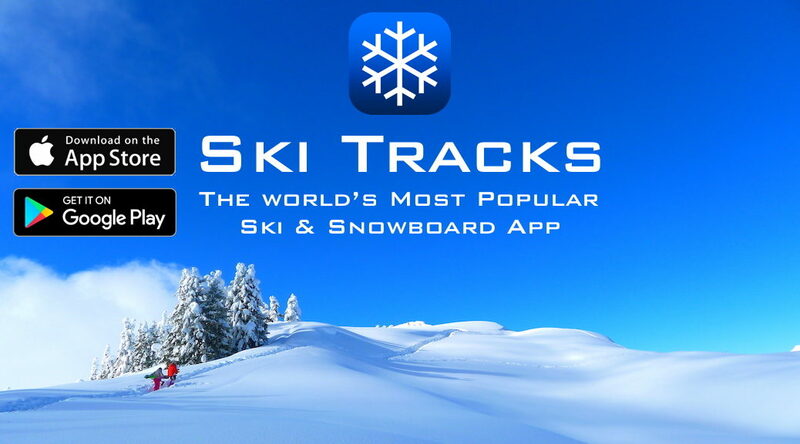 Ski Tracks is the world’s most downloaded Ski and Snowboard application on both iOS and Android. 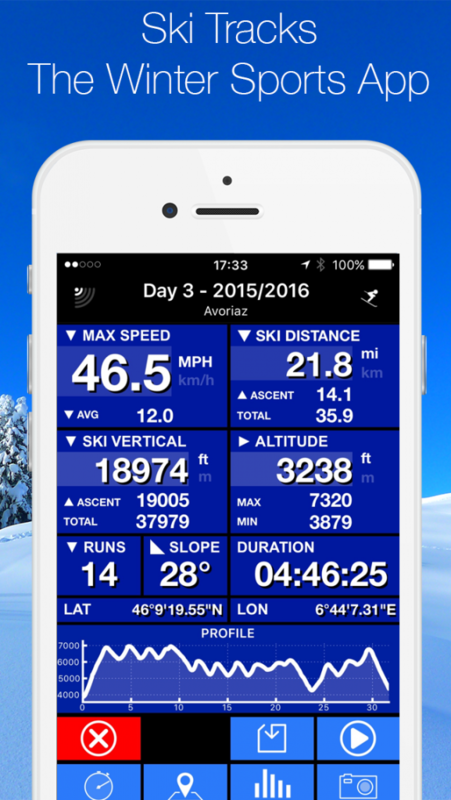 With all your Ski Stats in one place and up to 14 hours battery life why would you not ski without it. 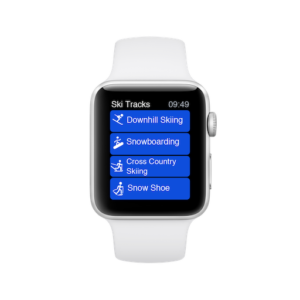 Ski Tracks is the Ski Application used by millions of other mountain users, simple to use but sophisticated and designed to get your ski stats to you straight away. With its low power and data requirements you will be able to enjoy your every moment. Other device support coming soon.